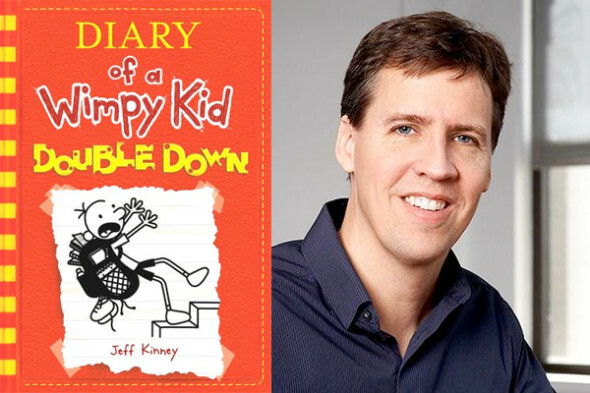 Jeff Kinney, author of the Diary of a Wimpy Kid book series, is this week’s featured podcast guest! 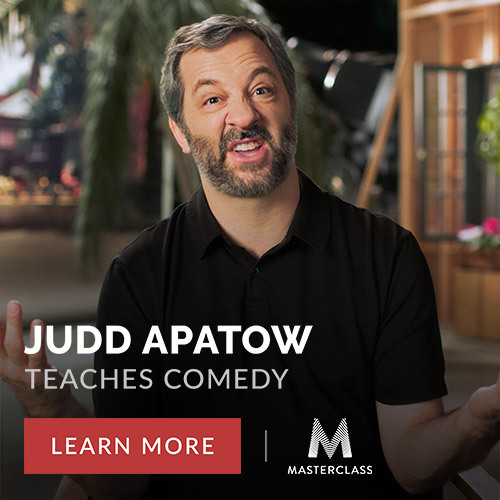 Thanks to the success of Diary of a Wimpy Kid, Jeff is a #1 New York Times Bestseller, a 6-time Nickelodeon Kids’ Choice Award winner and one of Time Magazine’s 100 most influential people in the world. Jeff was on the set of the next Diary of a Wimpy Kid movie (The Long Haul) on the day we spoke and we talked about what’s it’s like for him to see his books turned into movies. We also talked how he comes up with the plots for his books, how his family and neighbors view his celebrity and about how he started posting Diary of a Wimpy Kid online, long before a book was ever published. We also talk about his brand new book Diary of a Wimpy Kid: Double Down, which is sure to be his next bestseller.